Here's more inspiration for using one or two of those great roll-ups of 6 half-yard cuts. 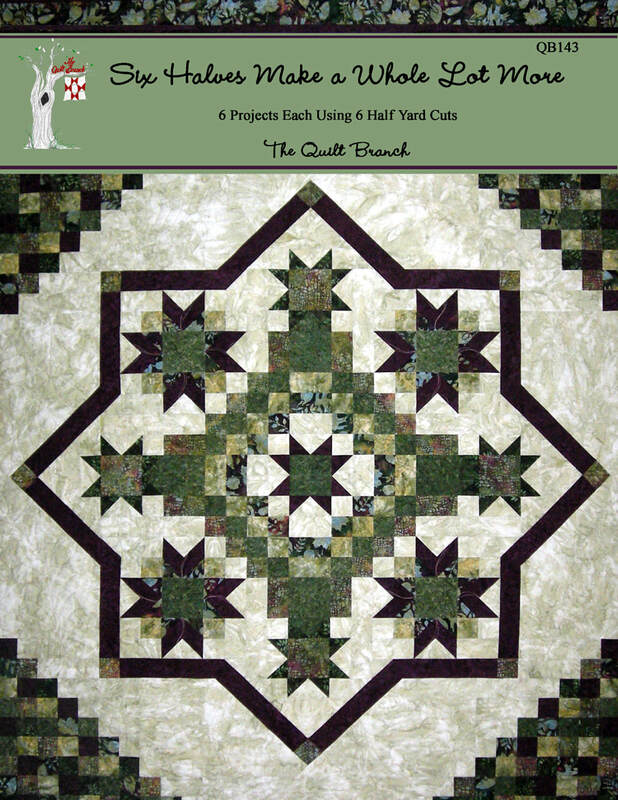 The Quilt Branch has created this book, the third in the series, with 6 new projects each using 6 half-yard cuts just for you. There are instructions for five quilts and a set of placemats included, plus extras. Grab that "roll-up" and start creating!